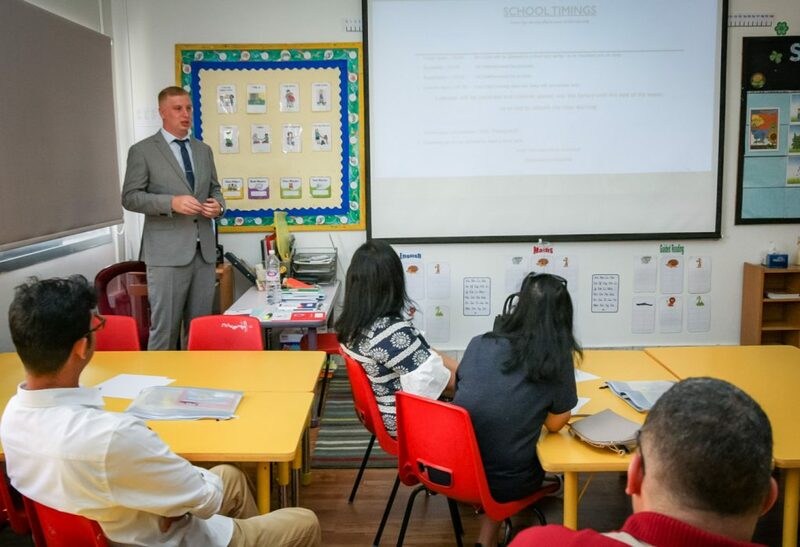 At the start of each new school year, we invite parents to a parent-teacher meeting. This year we held them in each class on the 1st September (Pre-KG and KG) and the 8th September (Reception, KS1 and KS2). 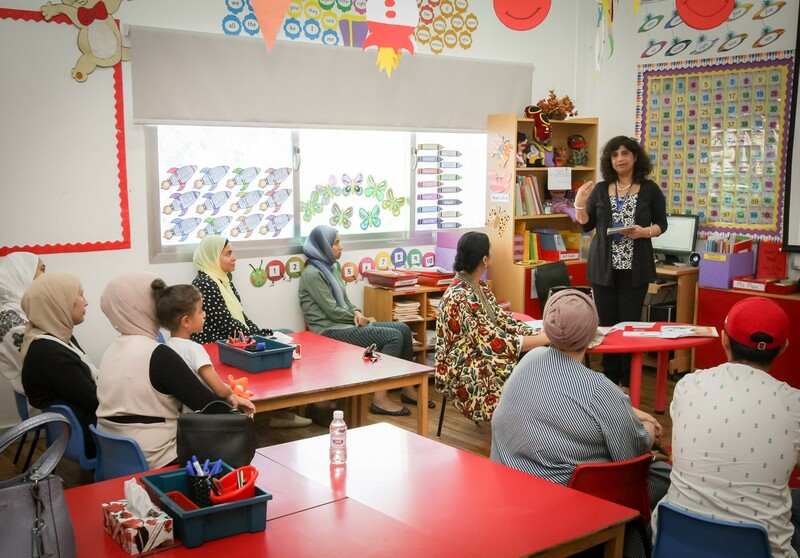 We hope you found them informative and feel reassured that we run a safe and caring environment at Gulf British Academy. 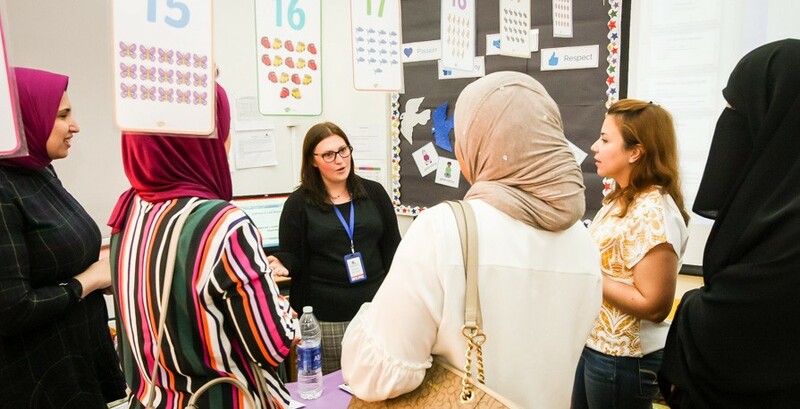 These meetings are an opportunity for you to meet your child’s teacher who will spend a lot of time with them, not only for their formative education, but also for the social input the teacher will provide. It’s also a chance for our teachers to learn about their pupils from their parents because no one knows your child better than you do. The aim is to create a productive teacher-parent partnership that will ultimately benefit your child. 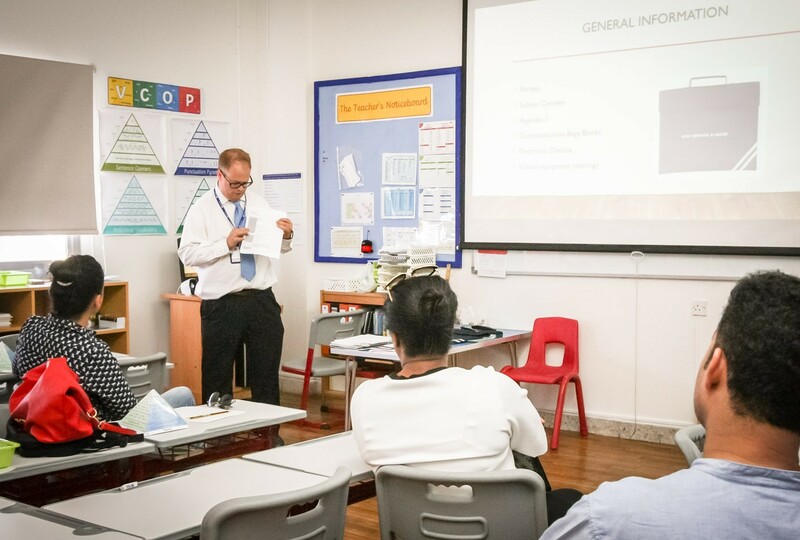 Topics we covered in our presentations included school timings, classwork, homework, behaviour, uniforms, school policies, educational expectations, healthy pack lunches, bus times/procedures and how we communicate with you and you with us. If there is anything you are unsure about, please get in touch by following the contact procedures explained in our presentations. Discuss the meeting with your child: They should know that you and your teacher are a team who want the best for them. Support at home: How you can help your child at home will have been explained by your teacher. It can have a very positive affect upon your child’s achievements. Support them with their reading, writing and their learning goals/expectations. Ask your child questions. Make sure they complete their homework. 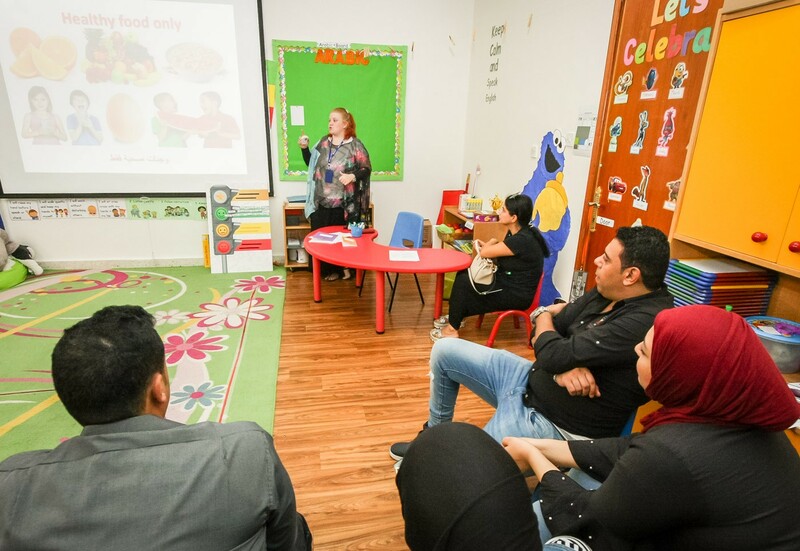 Through encouragement, praise and by listening to your child’s opinions and feelings, you can really help build their confidence and self-esteem. 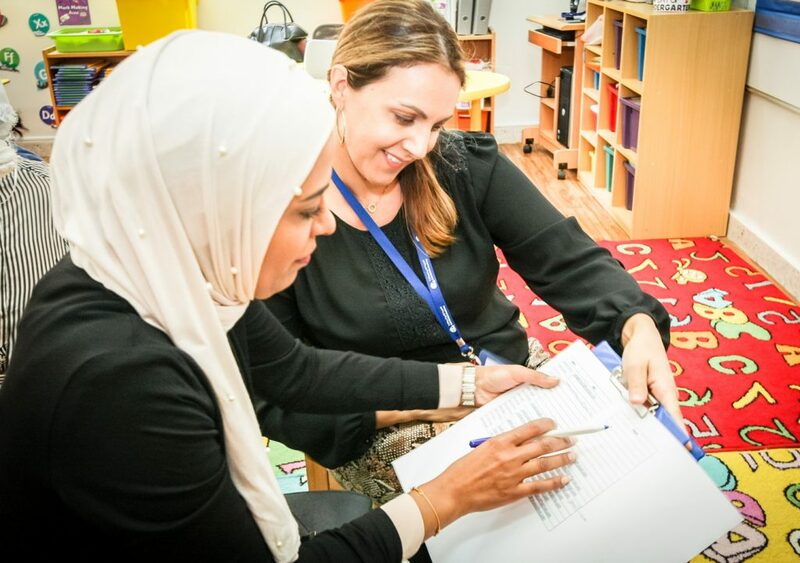 Keep in touch with your child’s teacher: This will enhance the parent-teacher partnership. 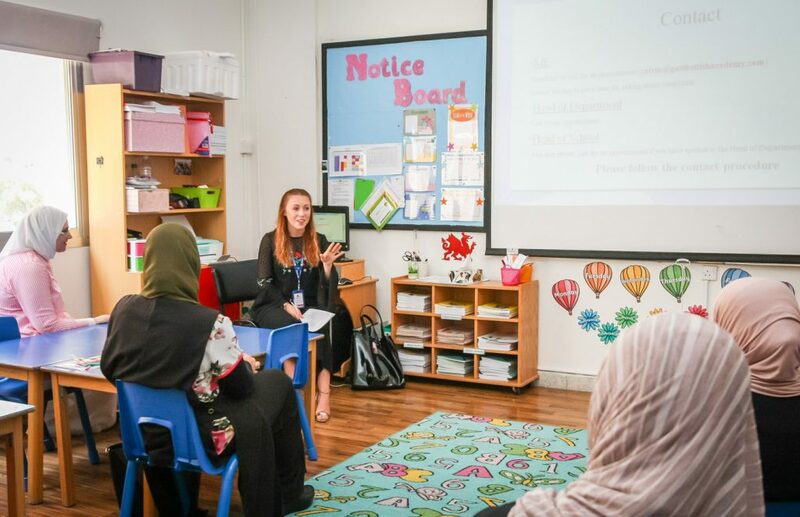 If a child knows their teacher and their parents are working together, they’ll understand how important their education is both at home and at school. Finally, we’d like to thank all of our parents for their support. We’ve been very impressed with the way your children have settled into school so quickly.